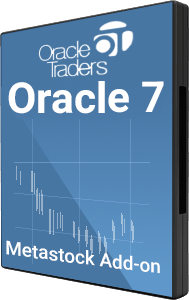 MetaStock Real Time (formerly MetaStock Pro) is specifically designed for real-time traders who use intra-day data to transact in real-time throughout the trading day. Whether you’re an experienced, active trader or just learning how to trade the markets, MetaStock Real Time helps you succeed. 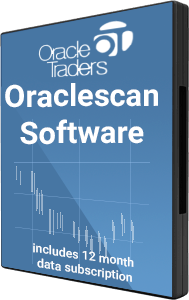 The software contains powerful analysis tools to help you make informed decisions about what to buy & sell and when to execute your trades. 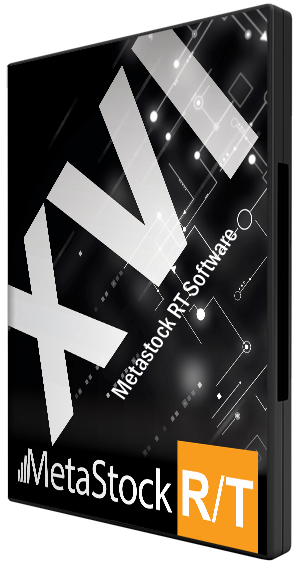 MetaStock Real Time is powered by the incredible Metastock XENITH Real-Time Data and News package. Metastock XENITH ( data ) can be purchased annually or monthly, the annual subscription is 20% cheaper than the monthly subscription. Metastock XENITH is more comprehensive, more intuitive and more collaborative than anything you’ve ever worked with.